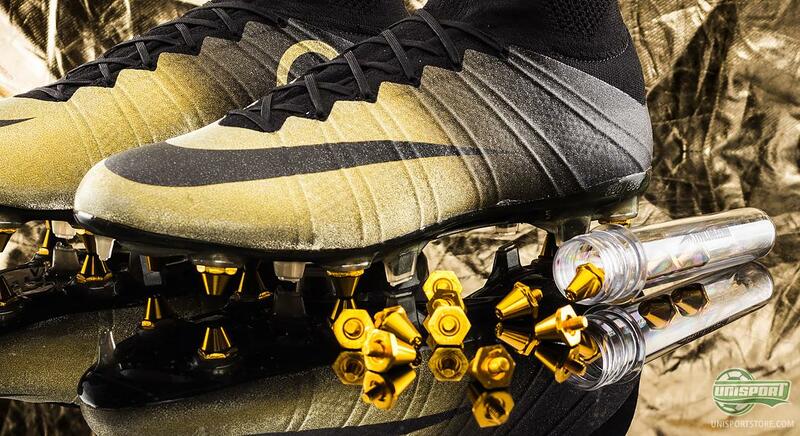 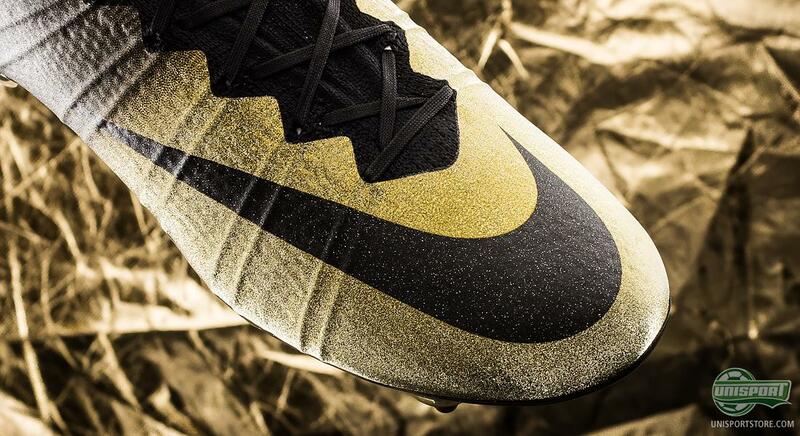 Nike Mercurial CR7 Rare Gold: Boot of the year? Not one but actually two of our colleagues here at Unisport are certainly also making the best 2015. 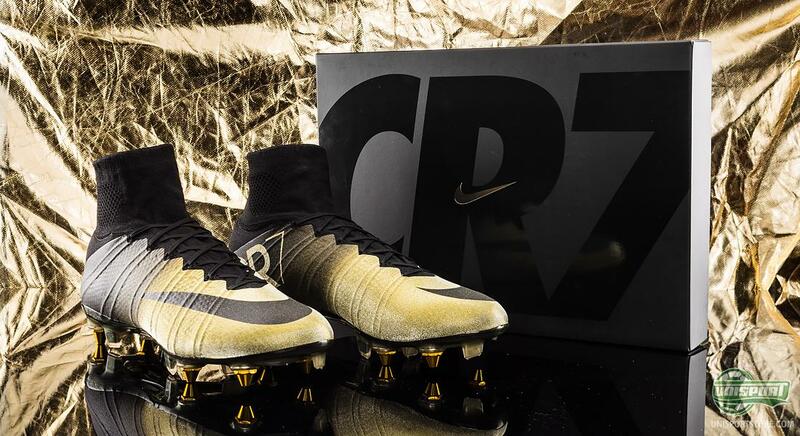 They were both fortunate enough to get their hands on a pair of the total of 333 pairs of this boot that Nike put on the market to celebrate Cristiano Ronaldo. 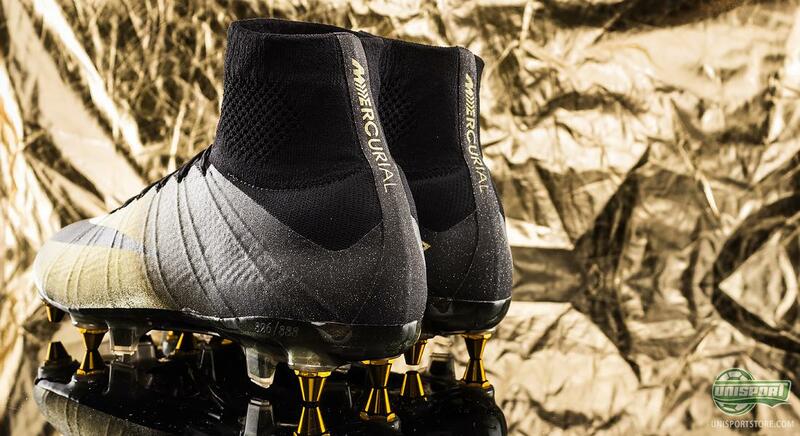 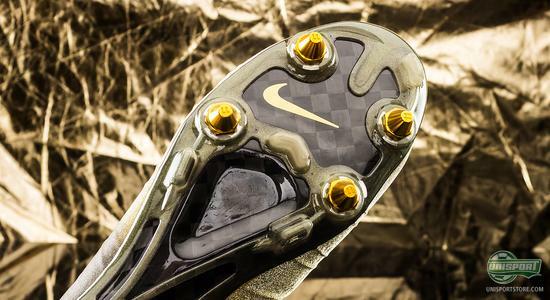 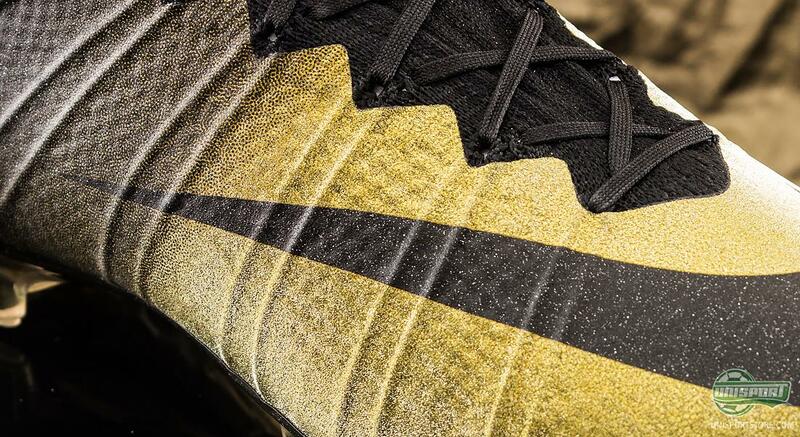 This Nike Mercurial CR7 Rare Gold will be extremely tough to beat. And even if we still have 10 months left to see new football boots being launched, it seems hard to believe that anything will top this Rare Gold model. 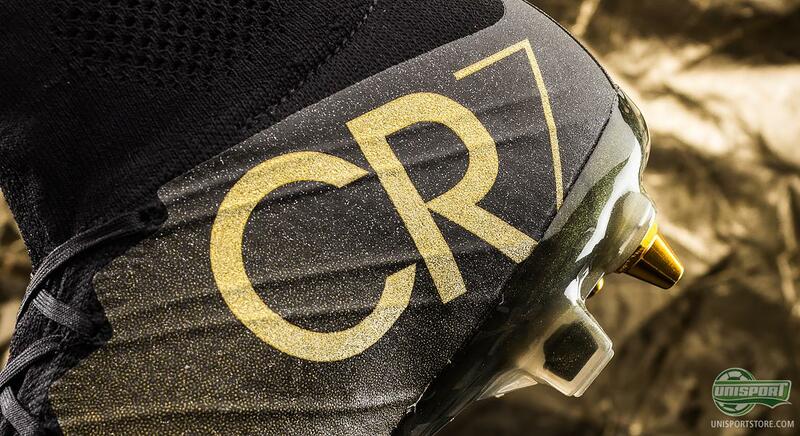 And yes, it is actually even cooler in real life!